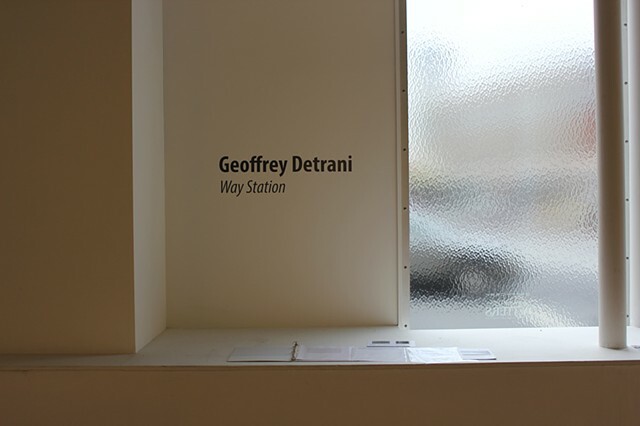 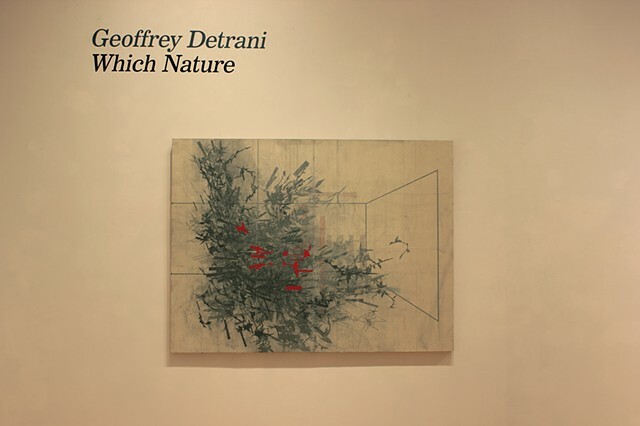 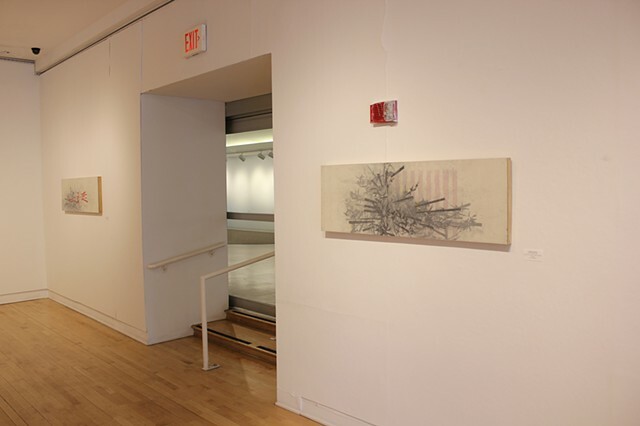 Title Wall "Geoffrey Detrani: Way Station"
Installation view of works in the exhibition Art Forms at the Hartford Constitution Plaza gallery. 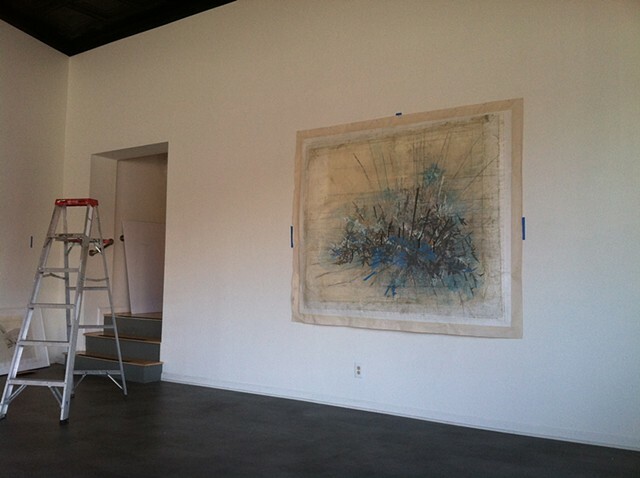 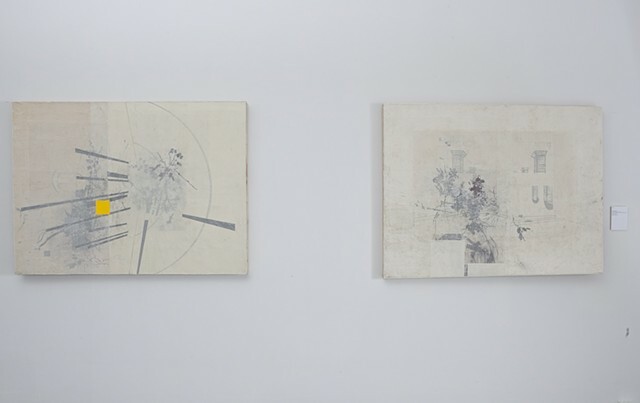 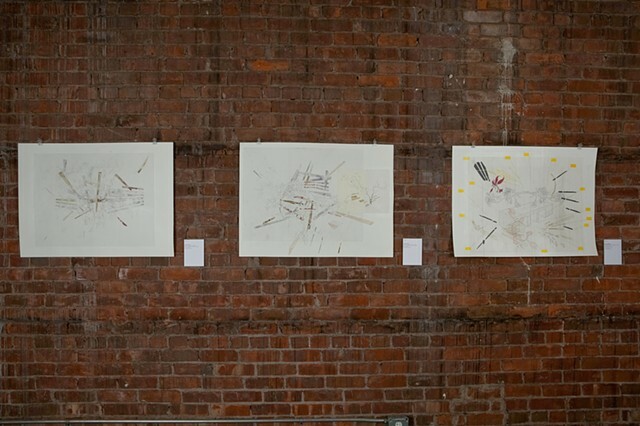 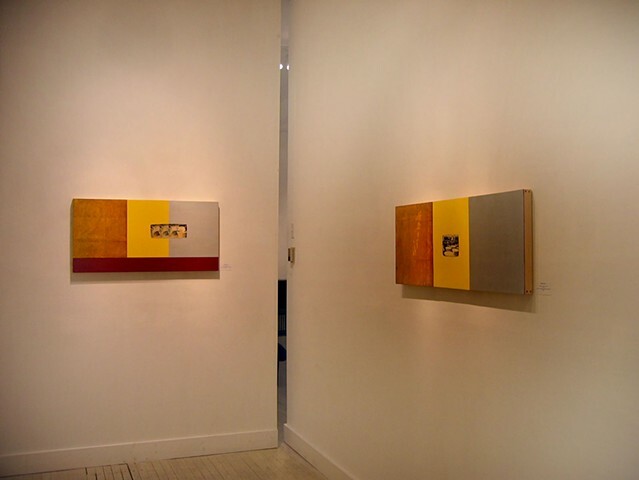 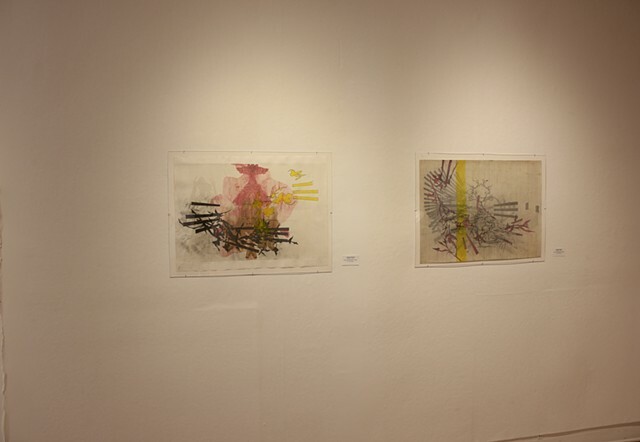 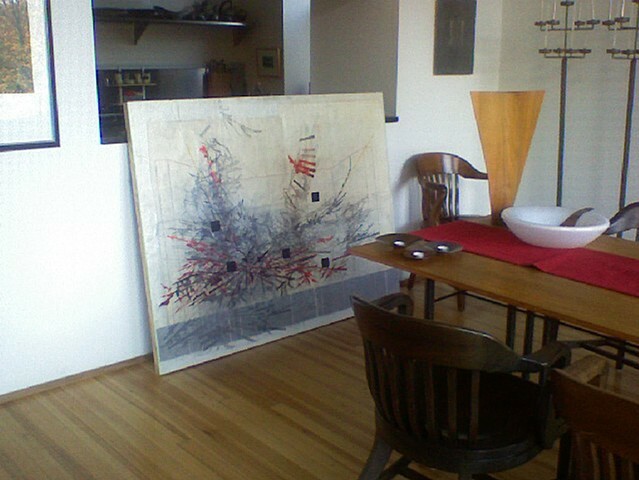 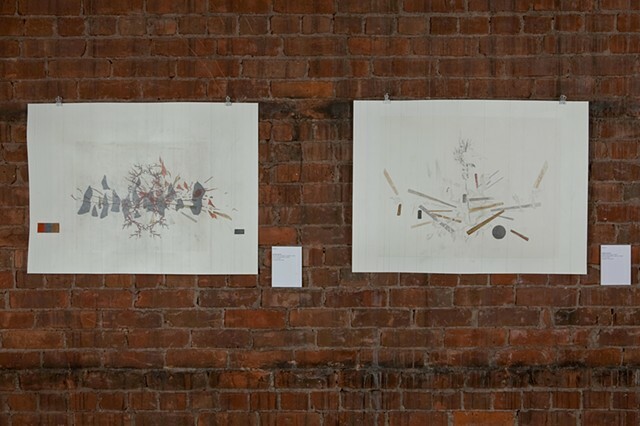 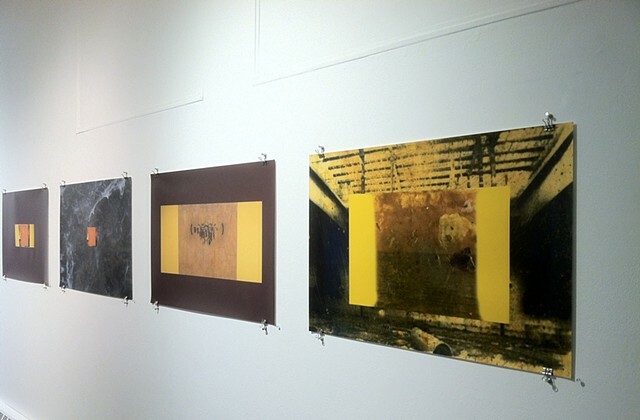 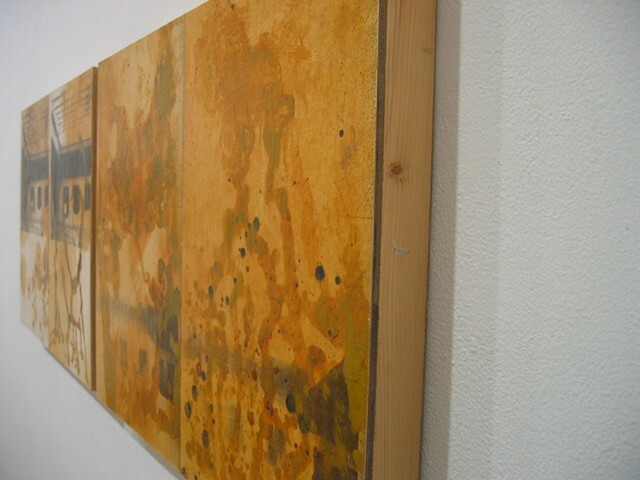 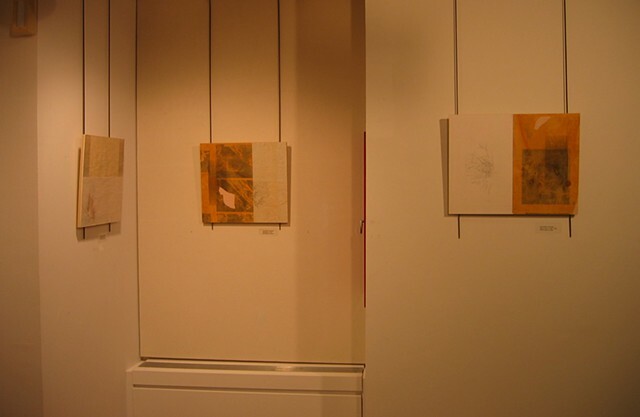 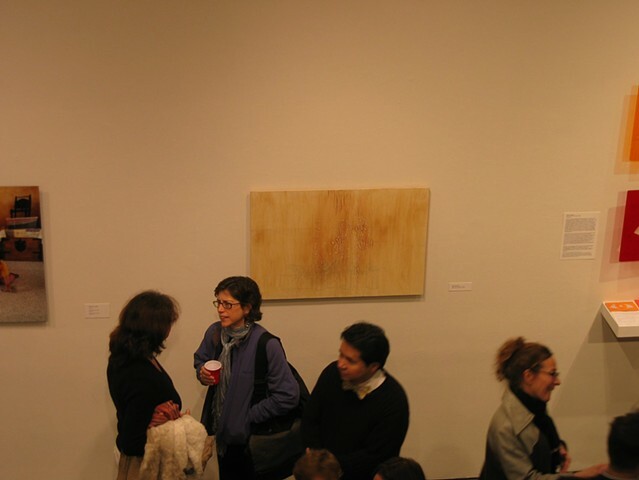 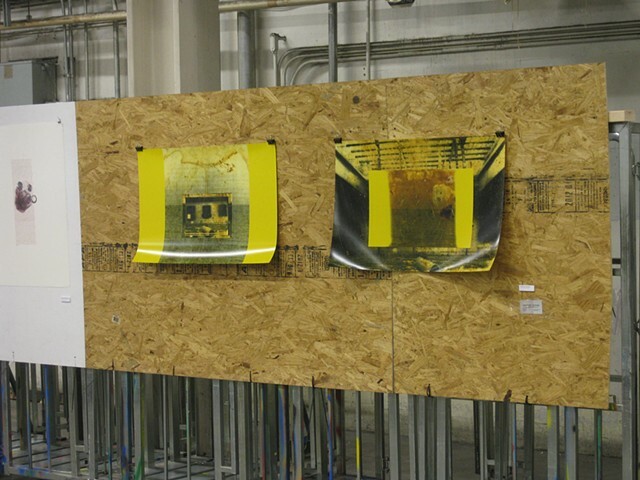 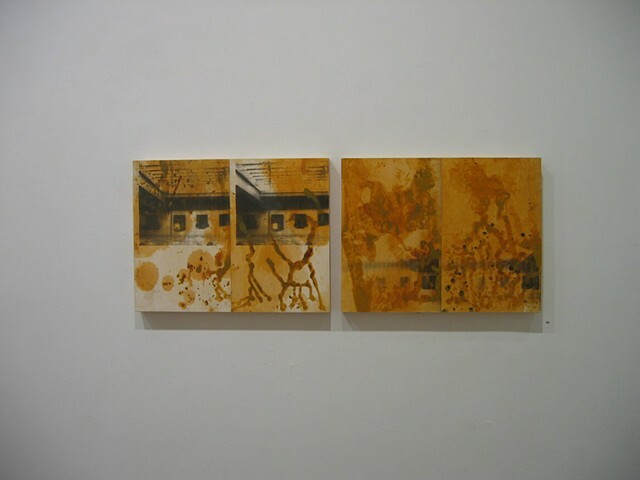 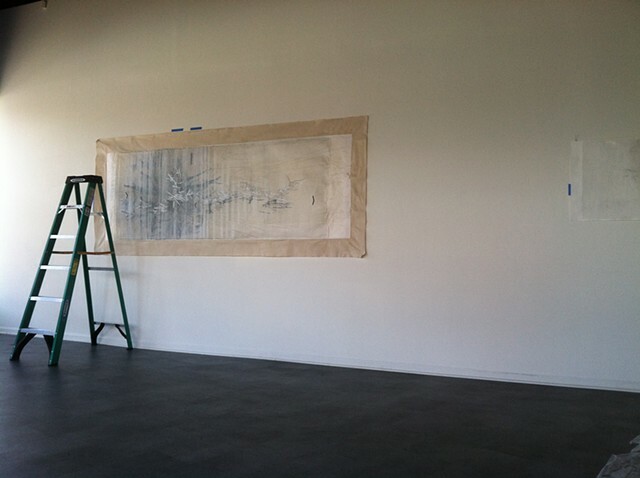 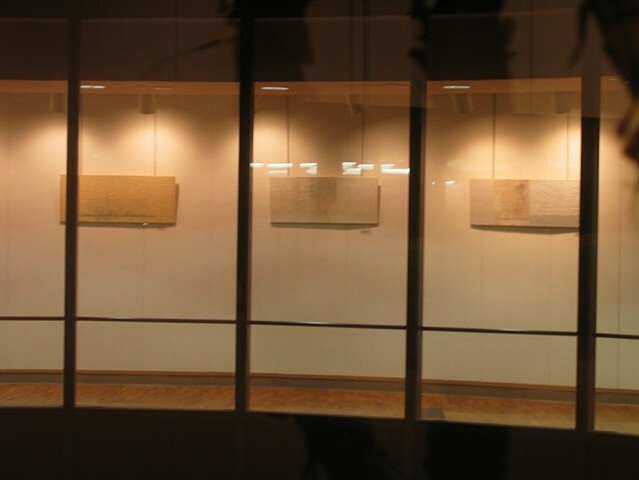 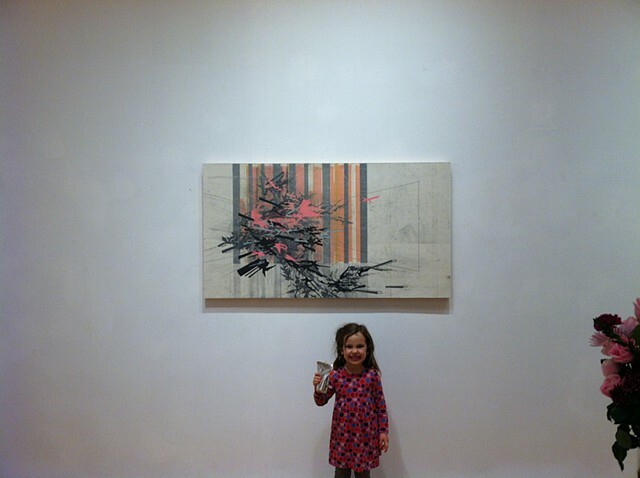 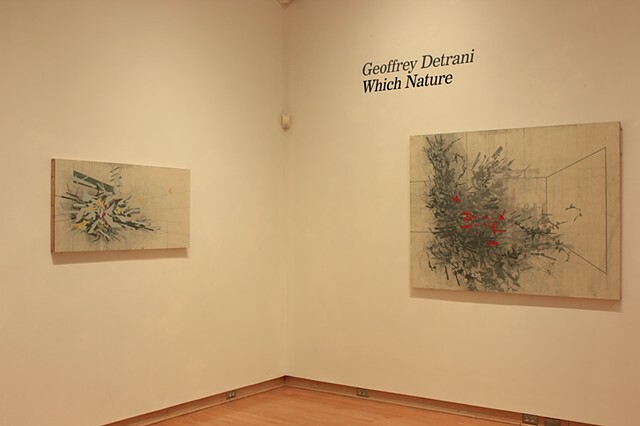 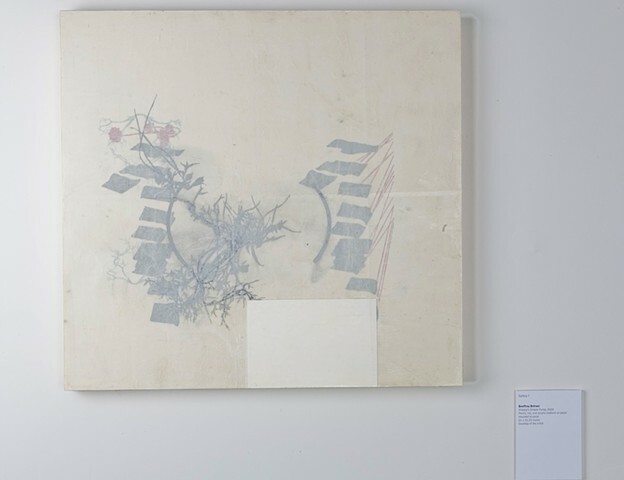 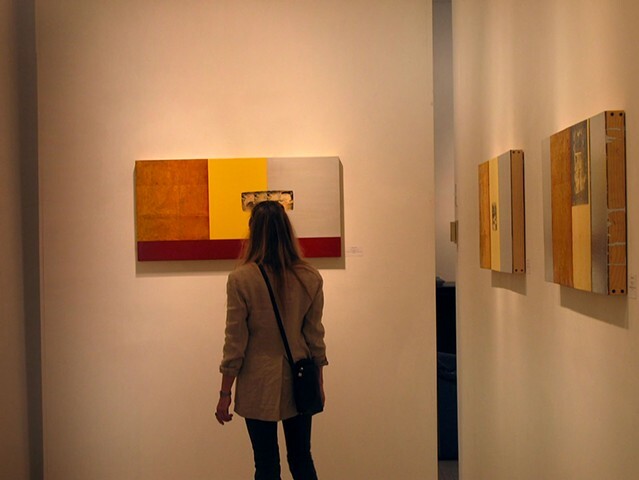 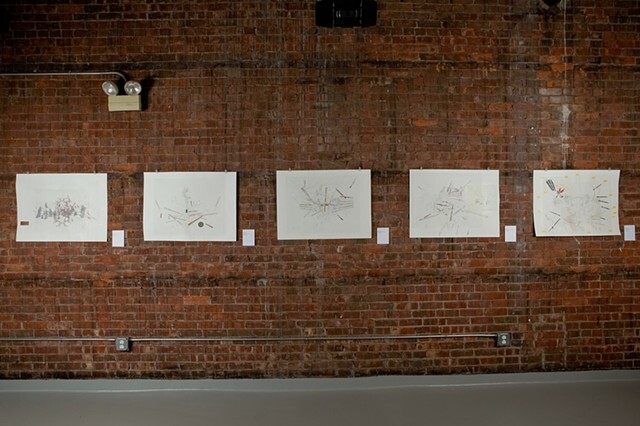 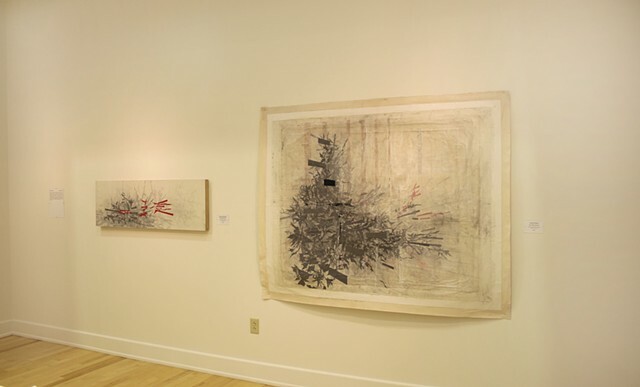 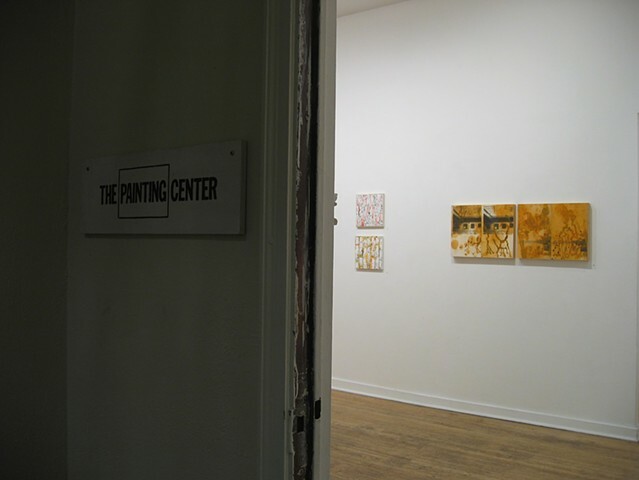 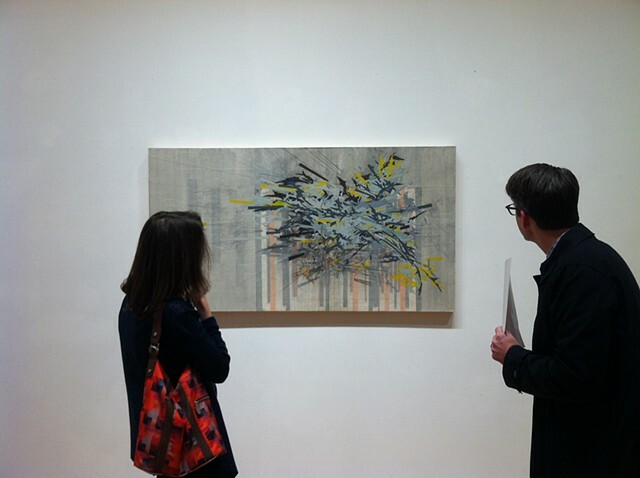 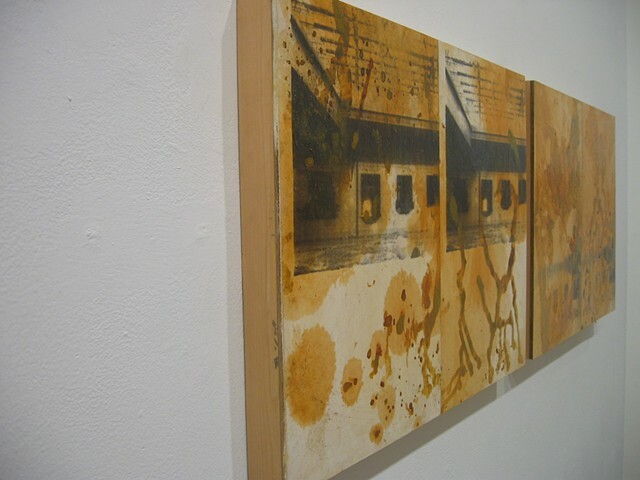 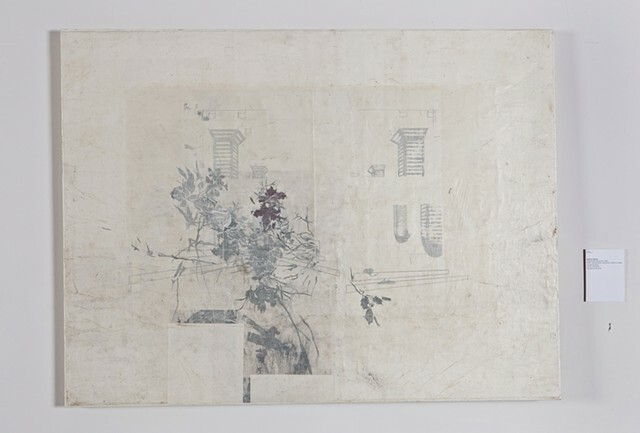 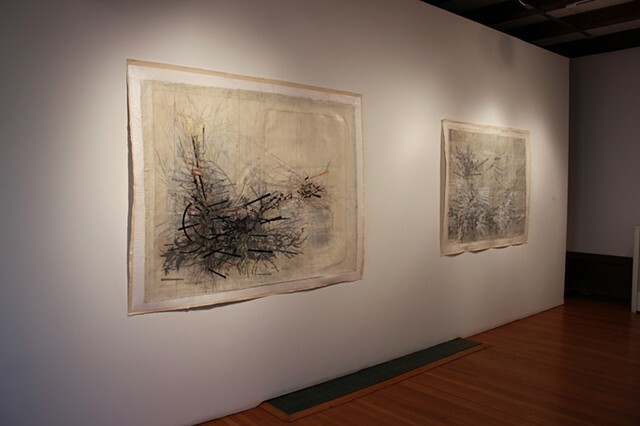 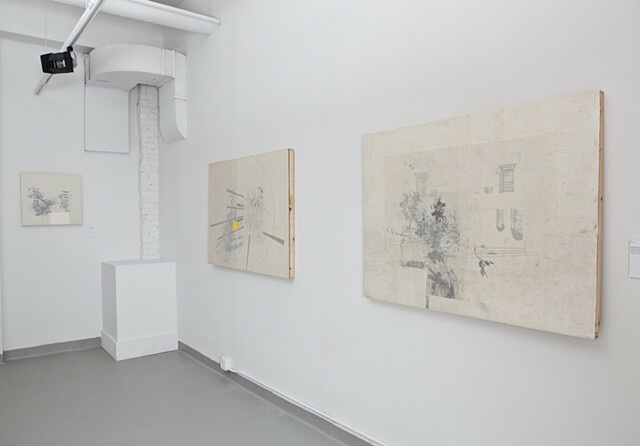 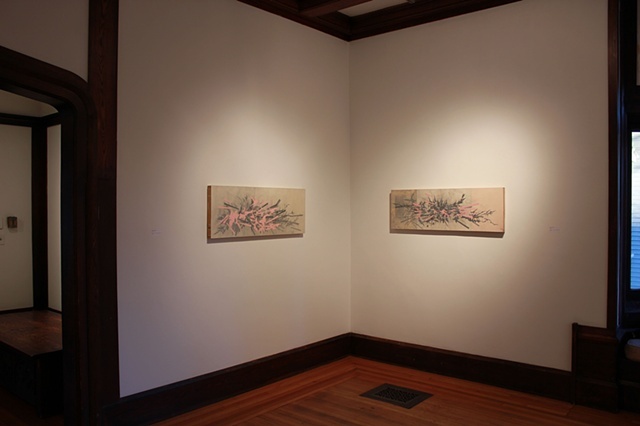 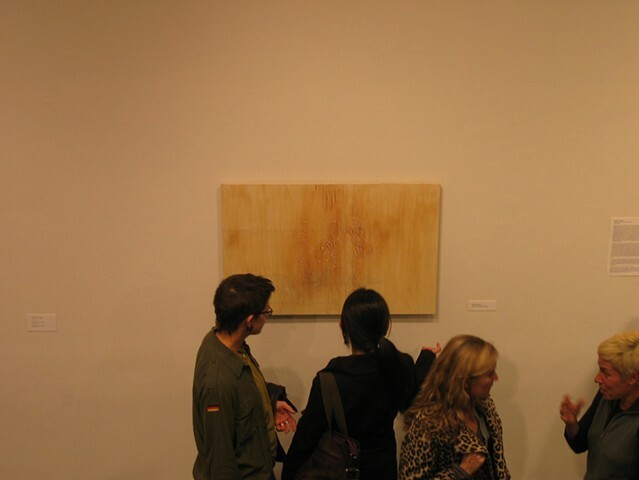 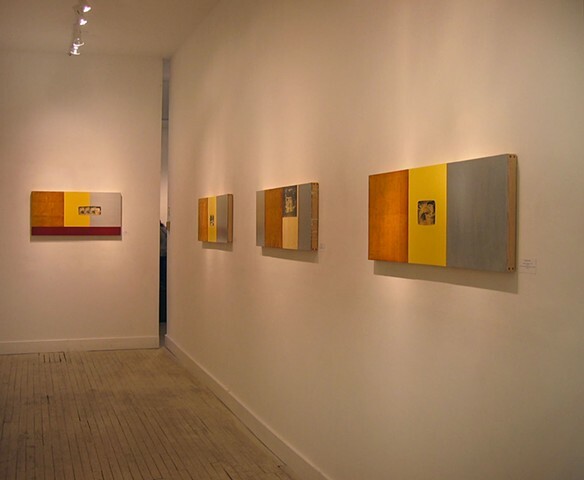 The two works are Hyper-Retaliation& (left) and Lucky Fiction(right). 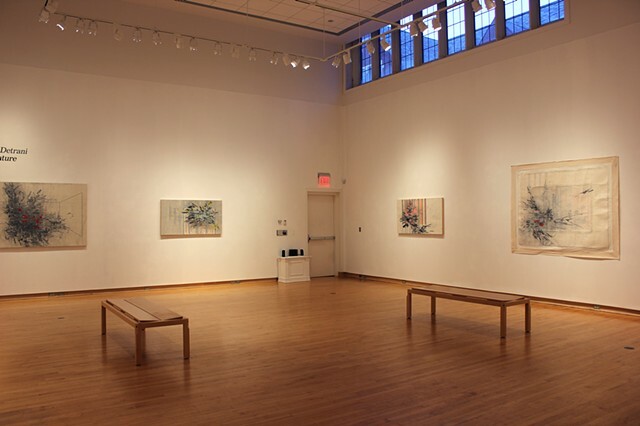 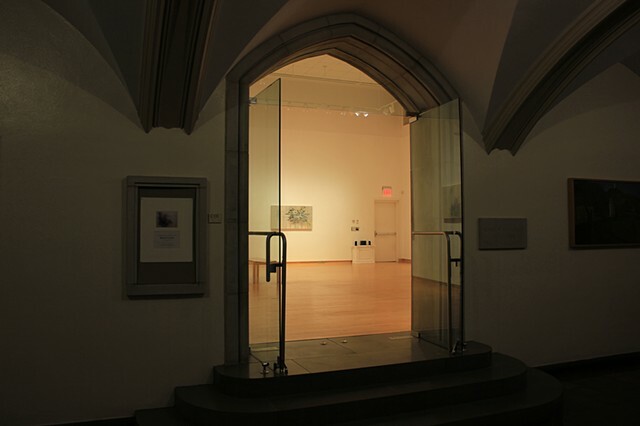 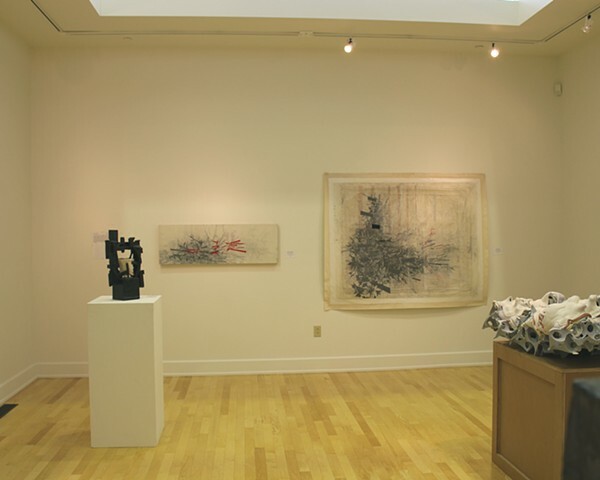 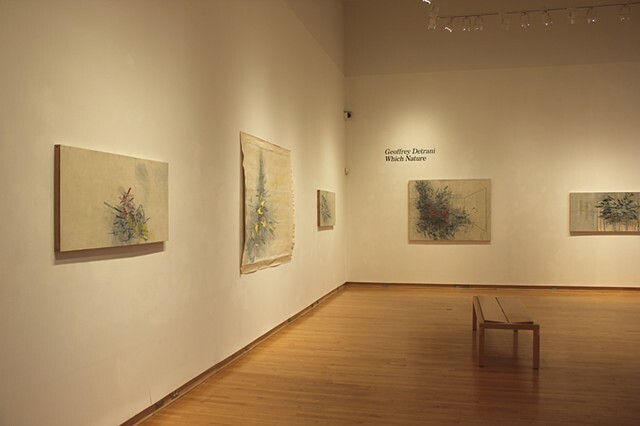 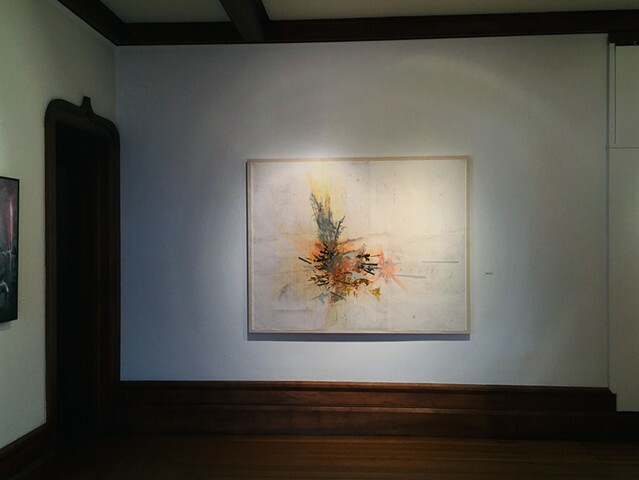 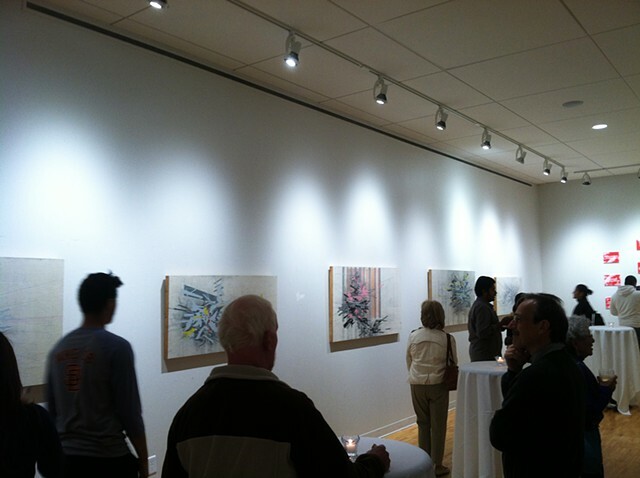 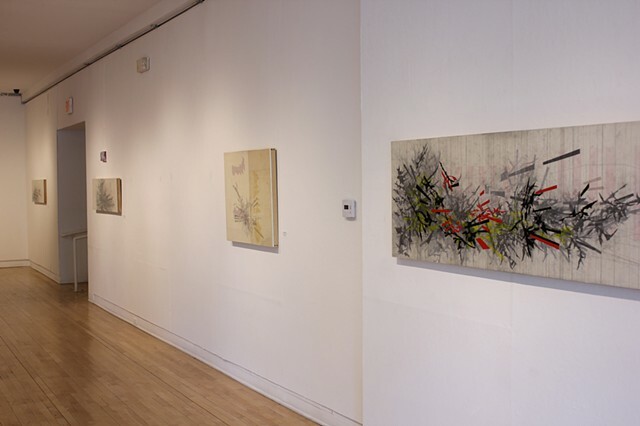 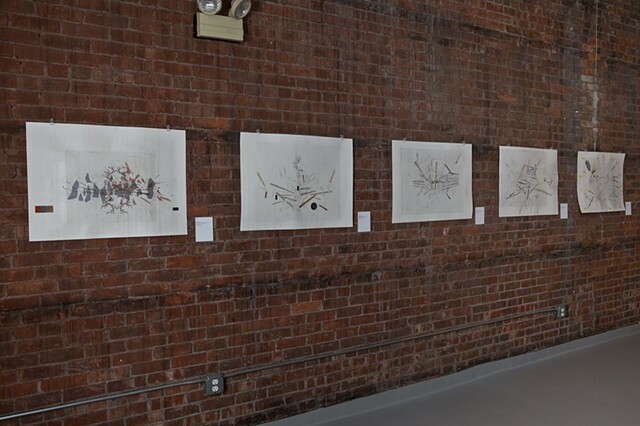 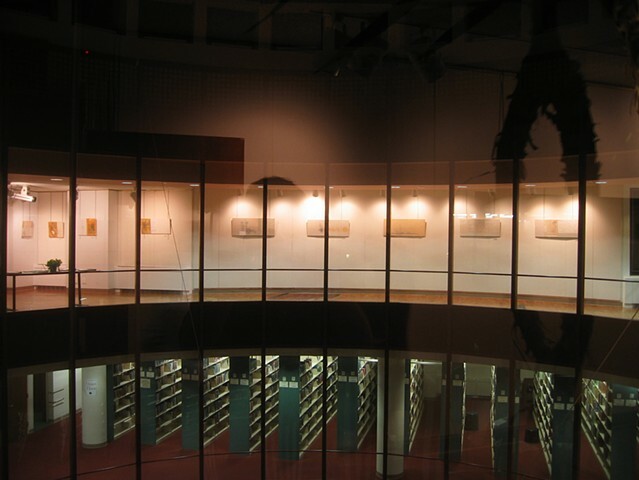 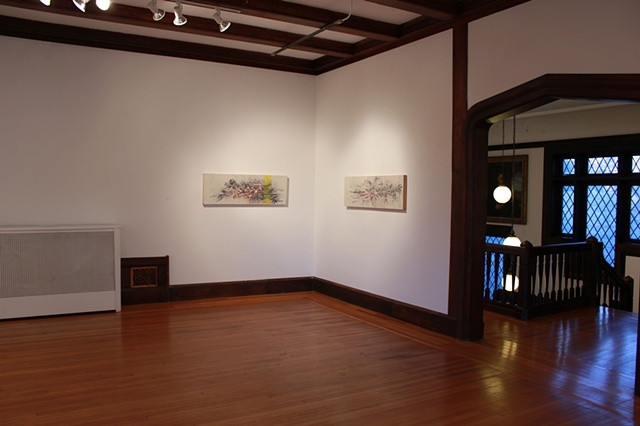 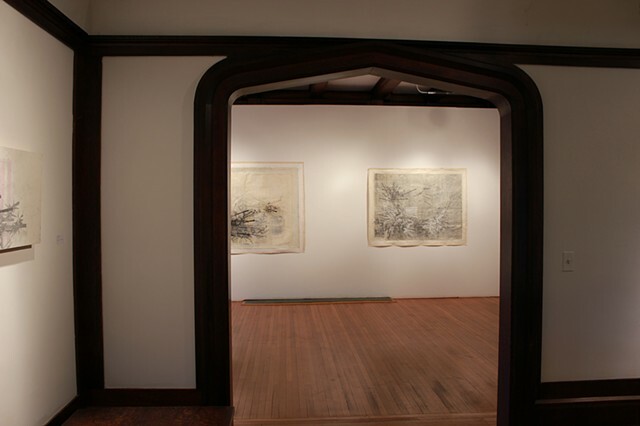 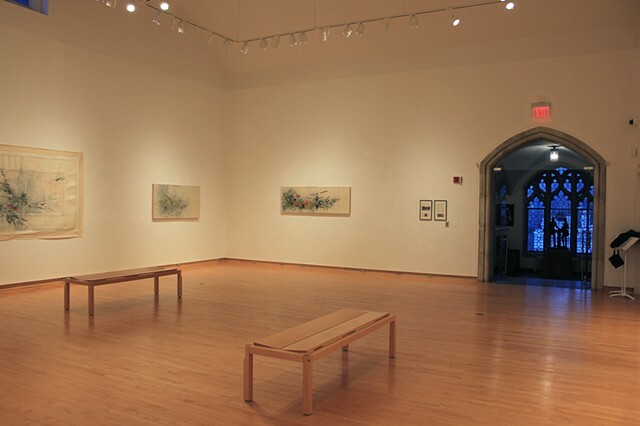 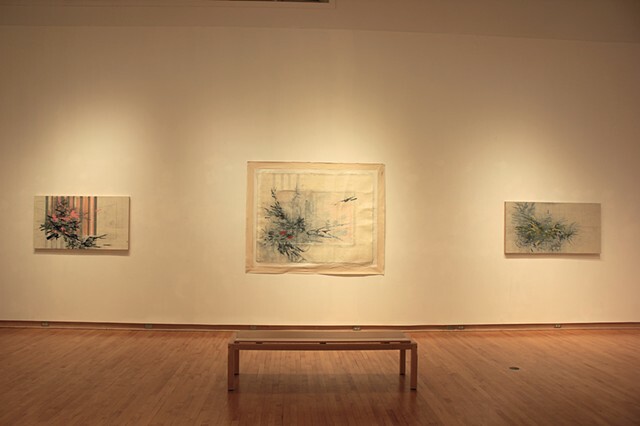 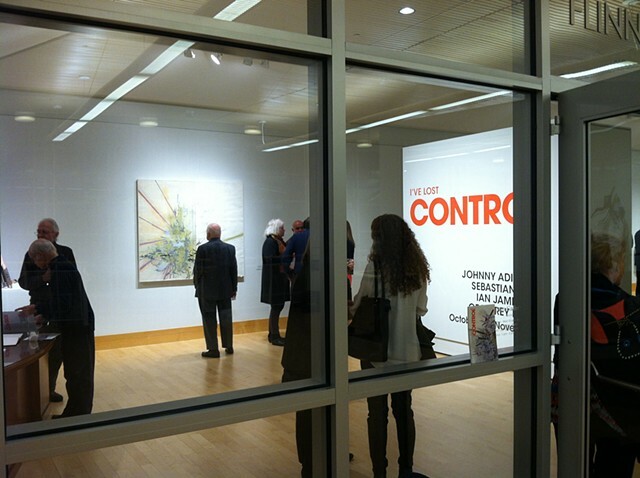 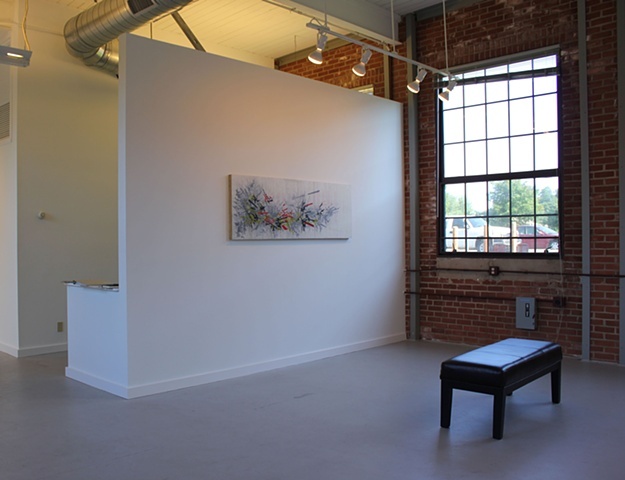 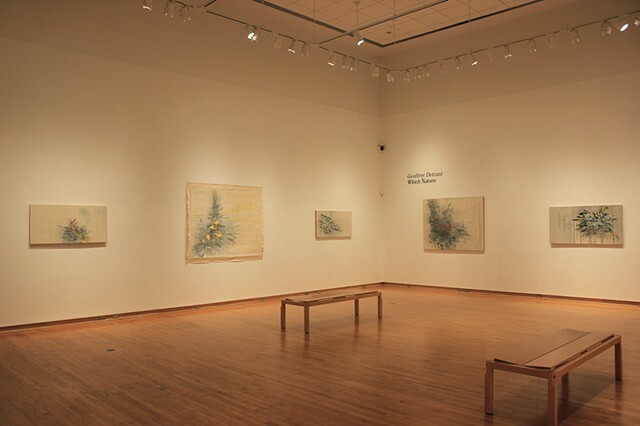 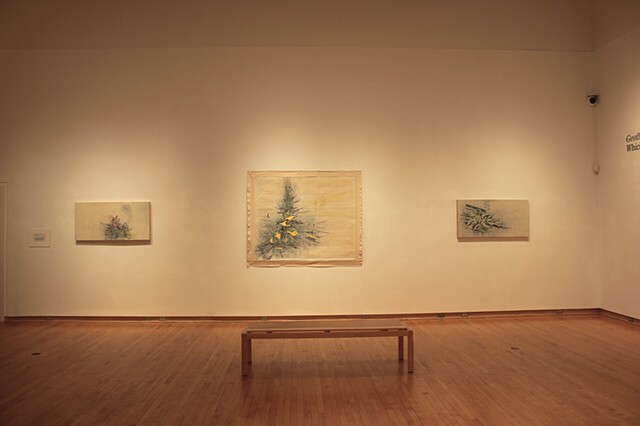 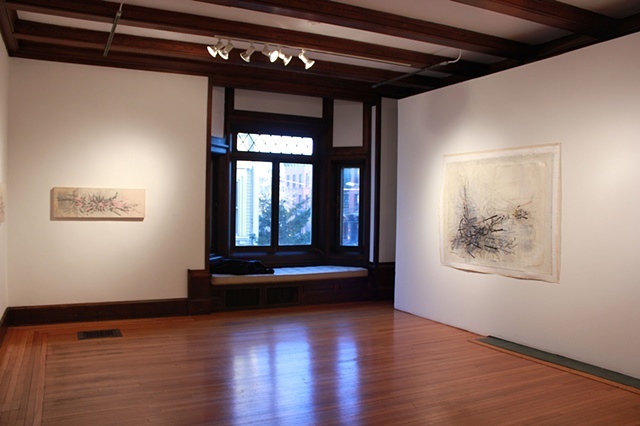 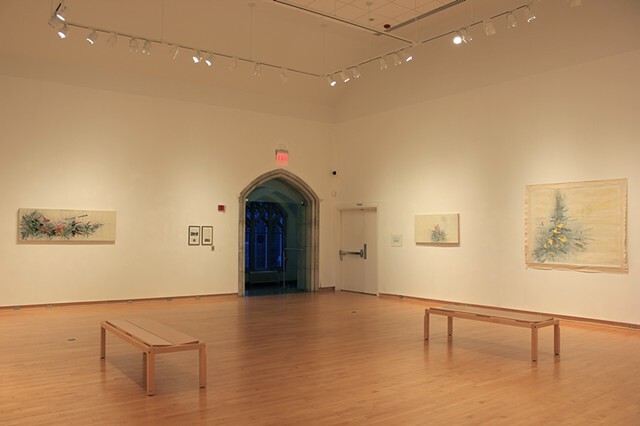 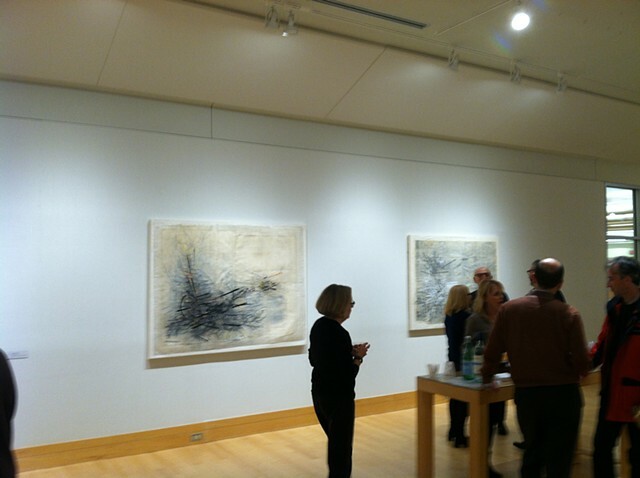 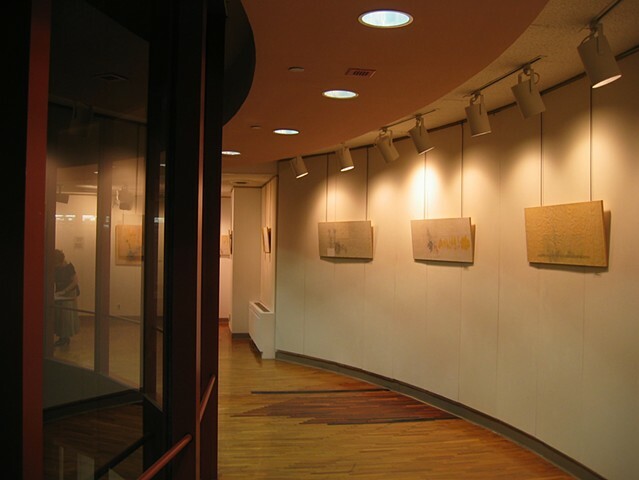 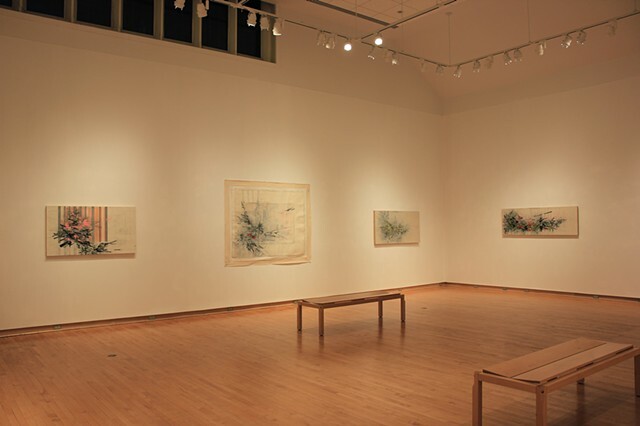 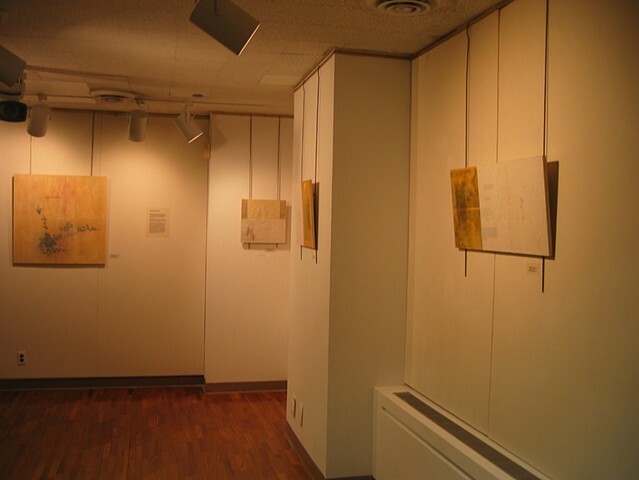 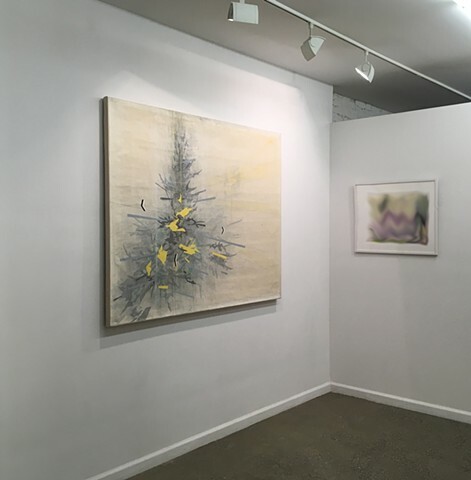 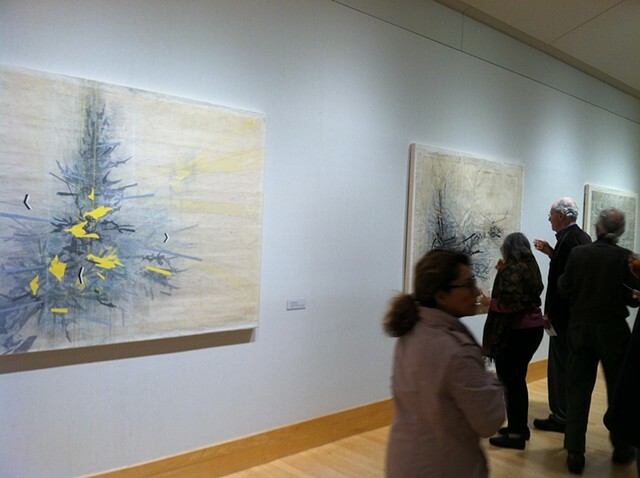 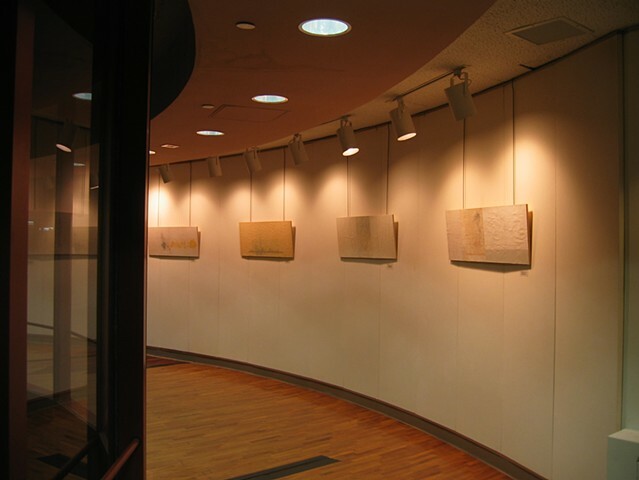 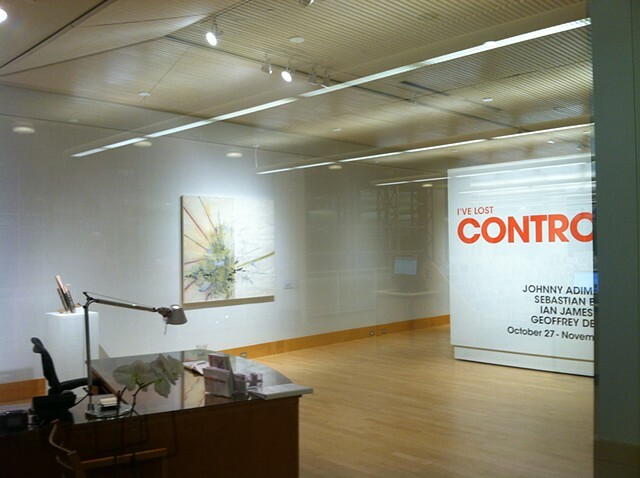 Installation view of works in the exhibition Art Forms at the Hartford Constitution Plaza gallery. 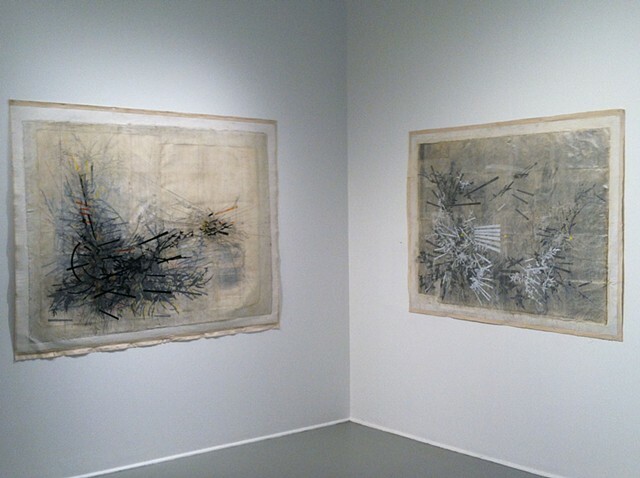 The two works are Hyper-Retaliation& (left) and Lucky Fiction (right). 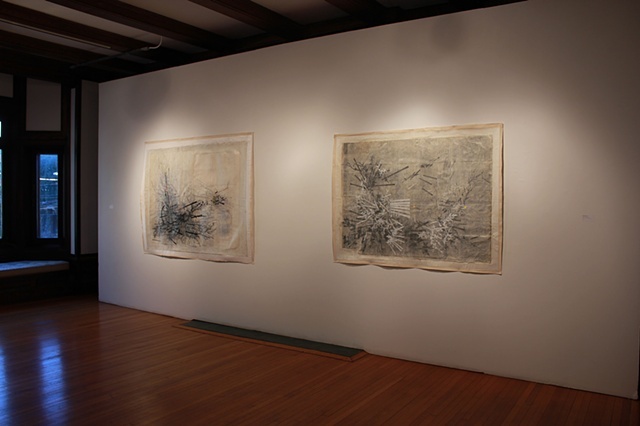 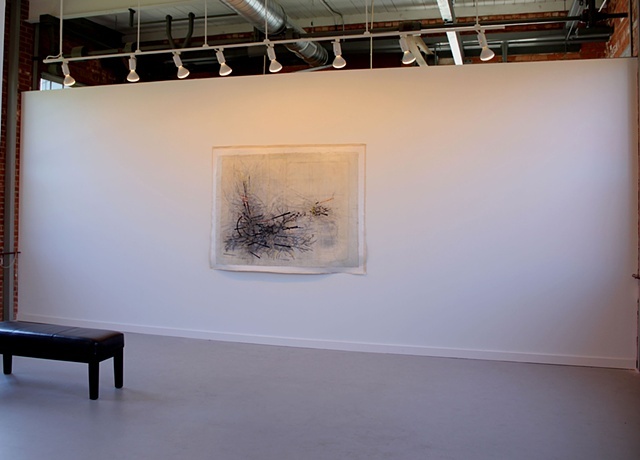 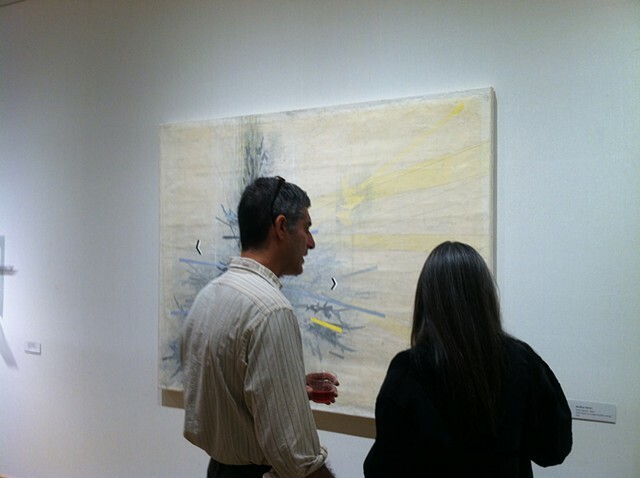 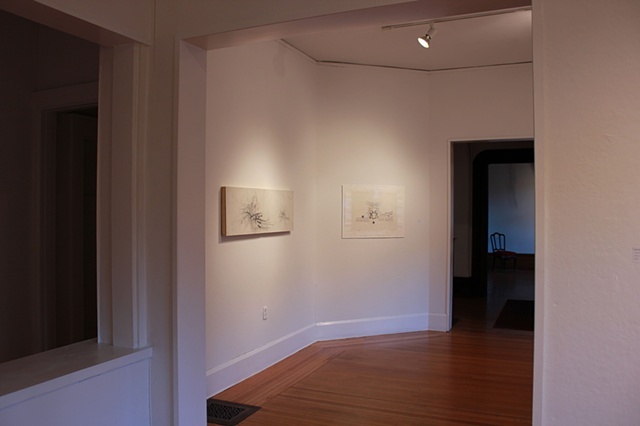 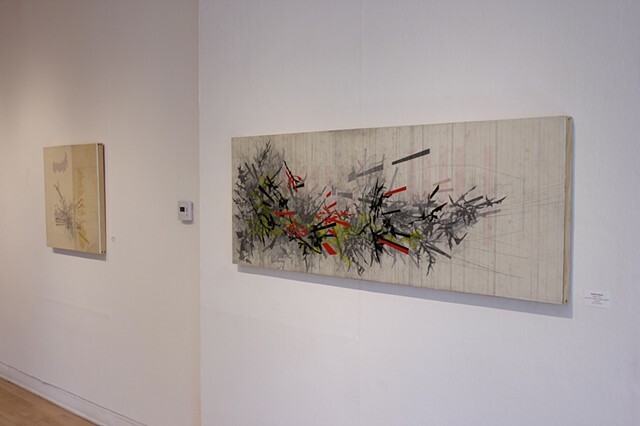 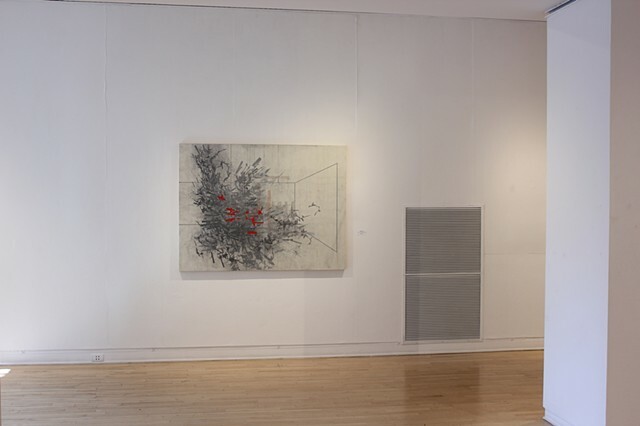 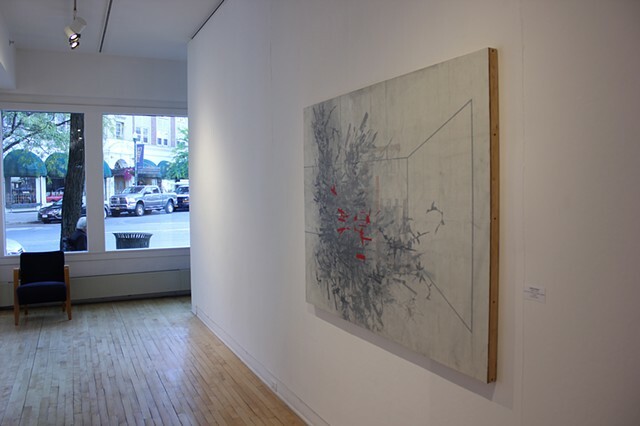 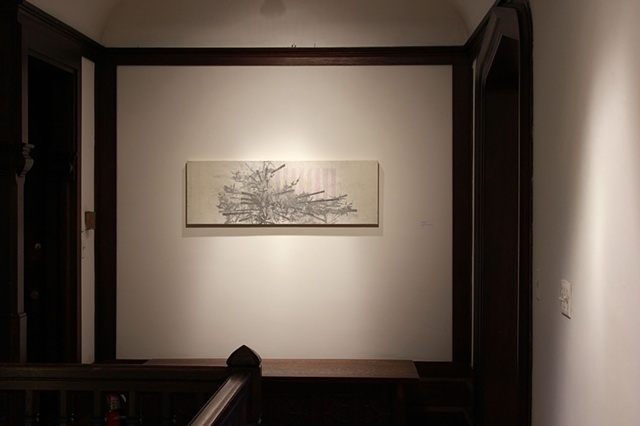 Installation view of Collider at the Orison Project July/August 2012.